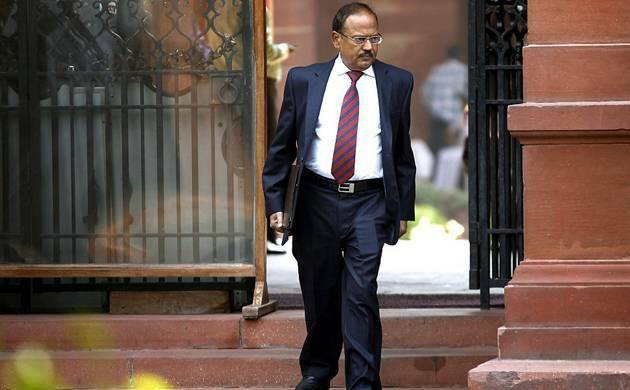 Doval arrived in the US on Sunday. It is understood that Flynn spoke to Doval over phone a few days ago, during which he invited Doval to come to the US for a meeting. National security advisor (NSA) Ajit Doval has met President-elect Donald Trump's NSA-designate Gen (rtd) Michael Flynn in Washington during which the two leaders are believed to have discussed a wide range of regional and global strategic issues while exploring ways to further Indo-US ties. During the conversation, Flynn is believed to have expressed his "high respect" for India's growth in modern times and for its leadership, Indian embassy sources said. The first meeting between the two, which is believed to have lasted for over an hour, was an opportunity for them to exchange notes and views on global issues, and how to further strengthen India-US "co-operation and engagement in the months and years to come," embassy sources said. Flynn also expressed his "optimism" about India-US engagement as the two leaders reviewed the entire relationship including strategic and economic aspects.